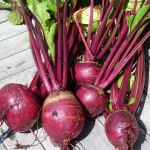 I received a question asking if people who take Coumadin (also known as Warfarin) can juice and secondly which juices are suitable to use alongside this anti coagulant medication It is a good question as this blood-thinning drug is widely used, so I thought it would be important to cover this topic. Please be aware you do need to consult with your practitioner as well. If you are taking Coumadin, your practitioner will have already informed you of the foods and drinks to avoid or cut down on. The foods and beverages which are high in vitamin K and drinks such as alcohol and cranberry juice do need to be used with great care. Unfortunately those important leafy green vegetables, juices, green tea,some vegetable oils and others are on the be aware list since they are all sources of vitamin K and will interfer with the effectiveness of Coumadin / Warfarin . 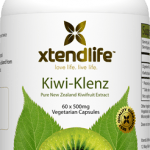 What’s the issue with vitamin K? 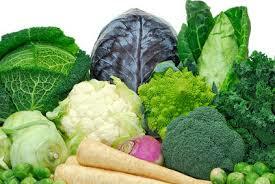 The number one functions of vitamin K is to assist the blood to clot. This is a natural healthy process and without it ,we would bleed to death, particularly if we cut our selves badly. Anyone with thicker blood levels,which has the potential to be life threatening will be prescribed a medication like Coumadin. Thicker blood levels can lead to possible strokes or a heart attack. 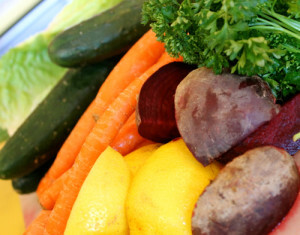 Which vegetables have high in Vitamin K levels ? This is your list of ‘Coumadin / Warfarin friendly’ vegetables which contain the smallest amounts of vitamin K.
I particularly recommend celery as it is full of antioxidants called phthalides. 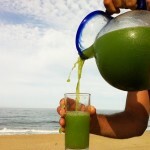 Studies have shown celery juice has a relaxant effect on the muscles of the major arteries. 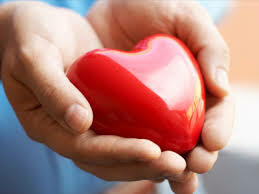 This way, the arteries are able to expand more when pumping blood, in turn, lowering blood pressure. 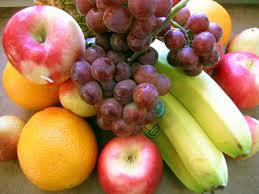 Luckily no fruit has high levels of vitamin K! They all have low levels with the exception of pomegranates and green apples (red are low) which contain small to moderate amounts, but, they are not high and safe. It is recommended apples be juiced with their skins on as numerous studies point to apple juice lowering the “LDL” bad cholesterol levels as well as lowering blood pressure. While juice made from peeled apples also helps, peels and apples juiced together are by far healthier for you because of the mineral and vitamin content held in the skins. Alcohol and Cranberry juice must be reduced to a very minimal amount or cut-out completely from the diet all together. They all have strong blood-thinning effects. Taken in conjunction Coumadin, this may over thin the blood too much. Green tea, while wonderfully healthy, sadly is a beverage high in vitamin K! This is a pity as green tea is full of wonderful antioxidants and hugely beneficial for heart health! 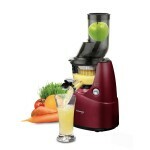 I hope I have given you some inspirational ideas for your juices and also so you can see,you don’t have to stop juicing! Simply choose the right ingredients for you if you are on blood thinning medications such as Coumadin / Warfarin.